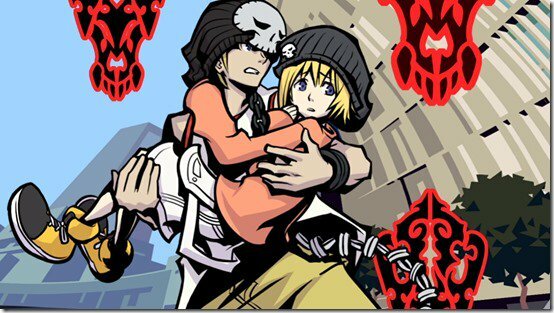 The website Silconera just released a wave of screenshots showcasing The World Ends With You: Final Remix for the Nintendo Switch. Although the original DS version of the game was an aesthetic marvel during its time, the HD reiteration of the game showed what players can expect on the upcoming title. 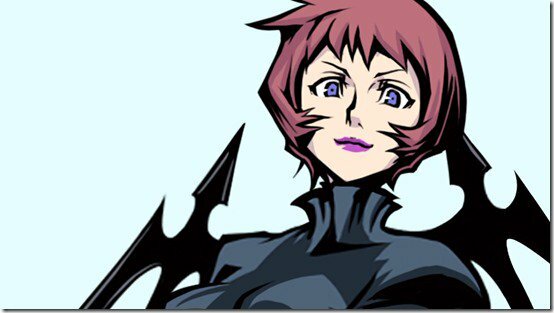 Aside from the significant visual update, a few details on the Switch version were also revealed by Silconera. First, the game retains its core mechanics but will no longer feature two screens. Instead, players will be able to take advantage of the Switch’s touch screen for slash attacks and “tap spaces.” For TV and tabletop modes, on the other hand, the controls will be transferred to the joy-con with pointer functionality. Moreover, a two-player co-op with split joy-cons is also available in the game. Also, the game’s music, dialogue, and sound effects have been updated and were improved with higher quality versions. Players are also given the option to select the game’s original soundtrack at any time in the game. 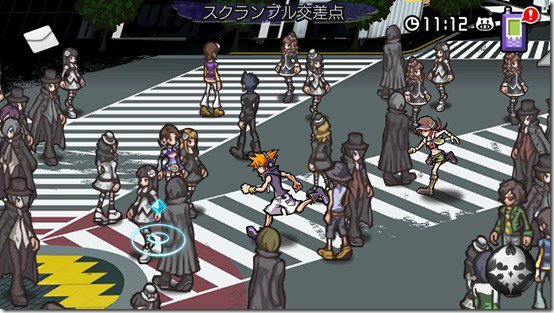 Lastly, the Switch version of The World Ends With You will include a brand new scenario for the primary campaign, which was announced earlier back in January. 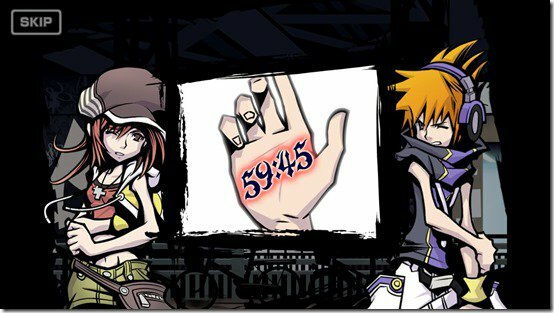 The World Ends With You: Final Remix for the Nintendo Switch is scheduled for a release sometime this year.